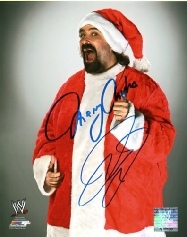 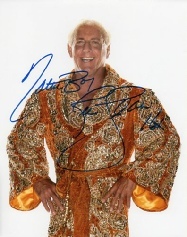 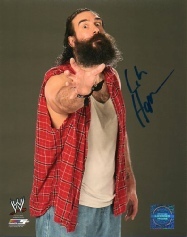 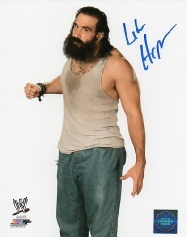 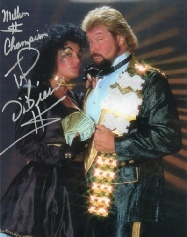 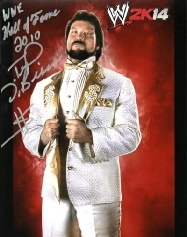 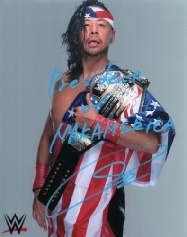 This is the official 8x10” authentic signed WWE Superstars photos H-Z page. 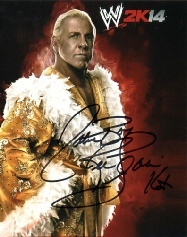 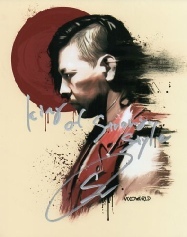 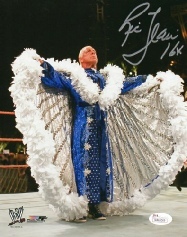 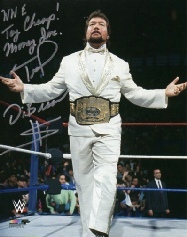 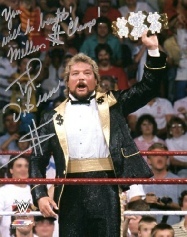 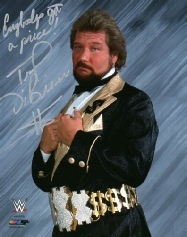 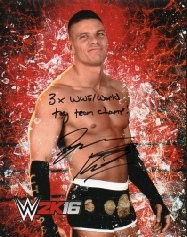 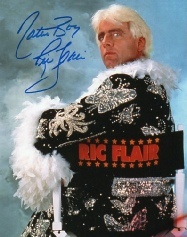 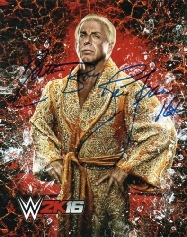 will provide picture proof of the wrestler at the signing which will be emailed shortly after your purchase! 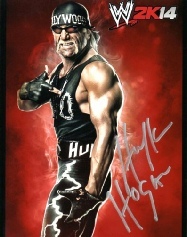 HOVER YOUR MOUSE ARROW OVER THE ITEM OR TAP YOUR PHONE ON THE PIC TO VIEW AN ENLARGEMENT OF THE IMAGE! 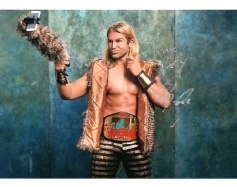 WWE TAG CHAMP! 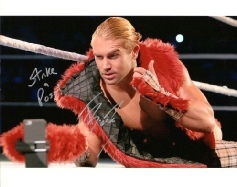 MONEY INC.
MAT SIGNED BY RICH SWANN!